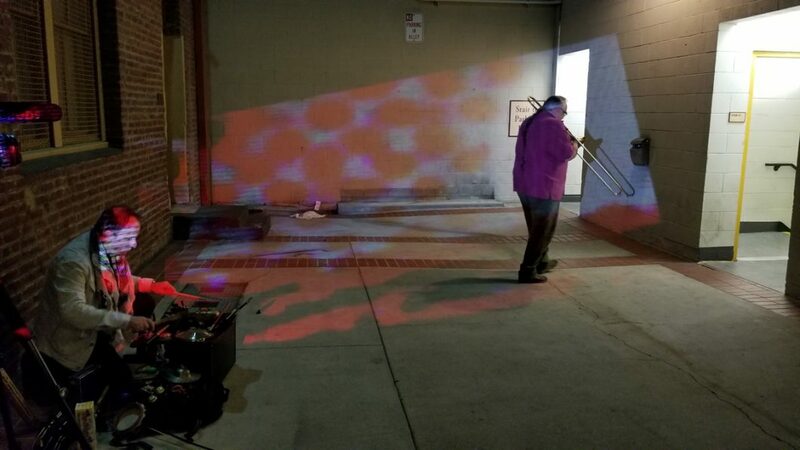 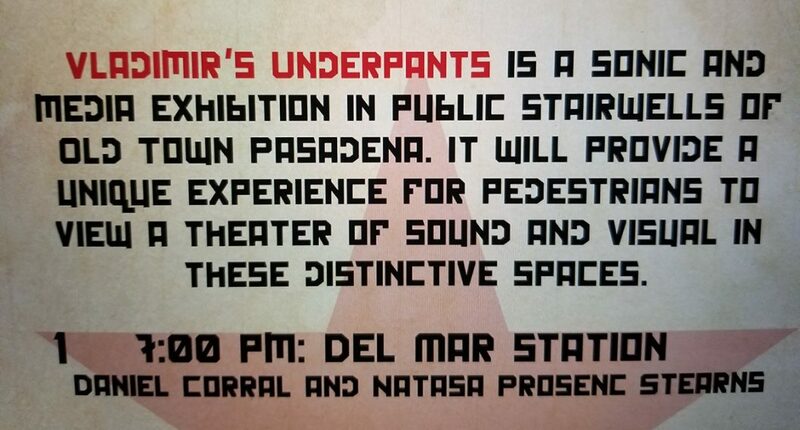 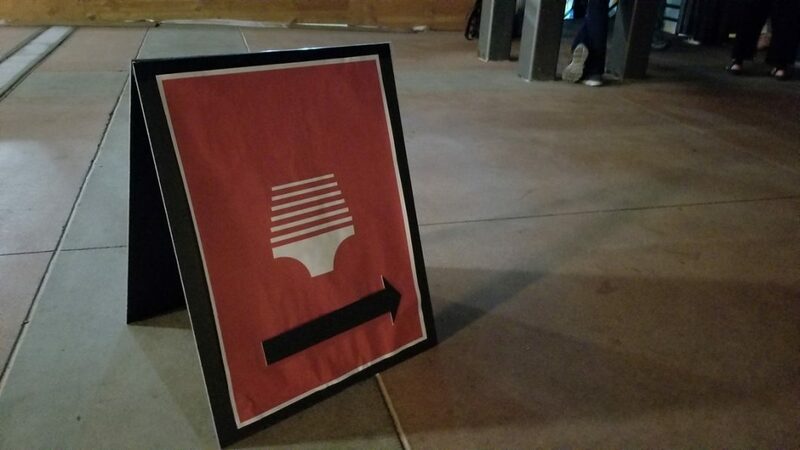 When: Saturday, October 28, 2017 starting at 7 p.m.
Mark your calendars for Vladimir’s Underpants, with media and sonic artists paired together to transform mundane stairwells into a work of art, creating a theater of sound and light in these distinctive spaces. 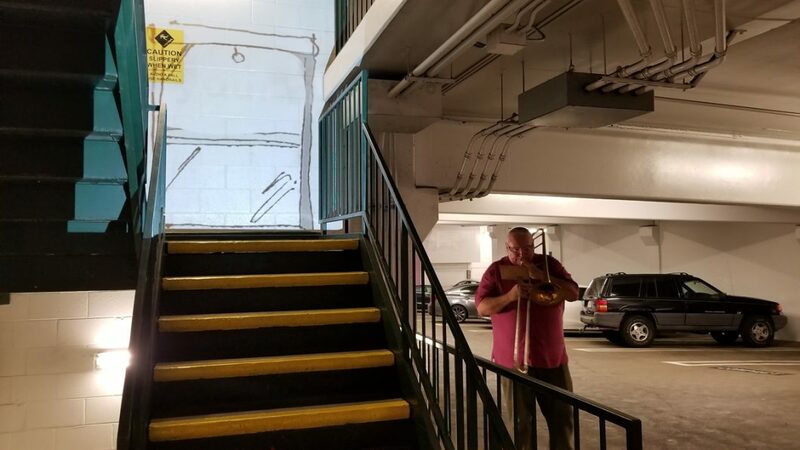 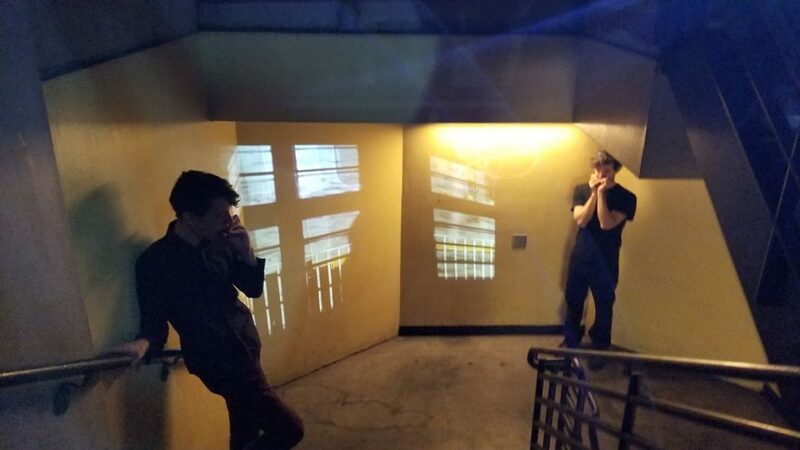 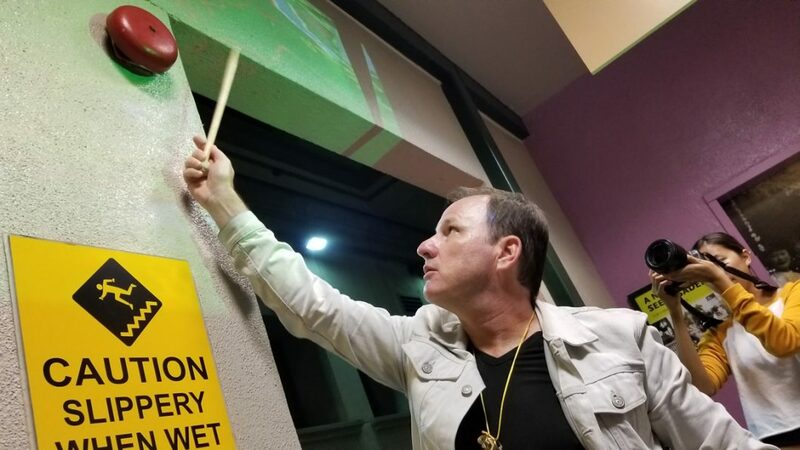 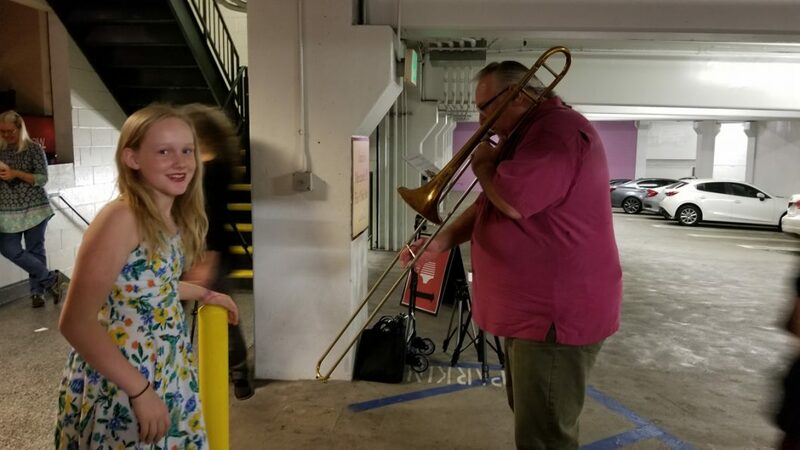 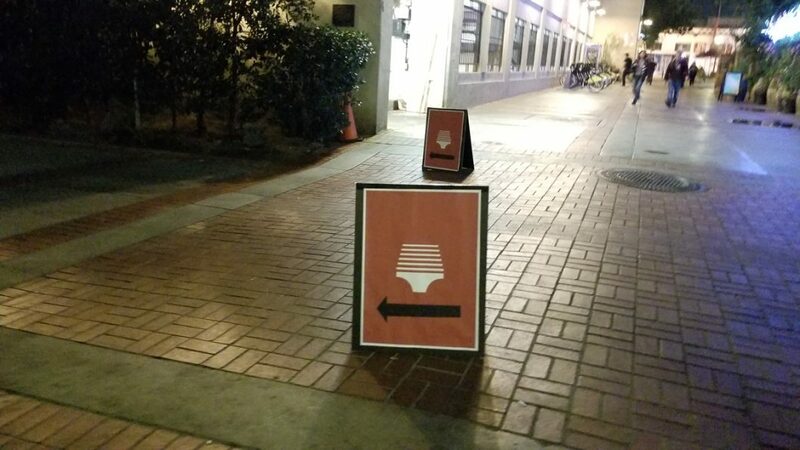 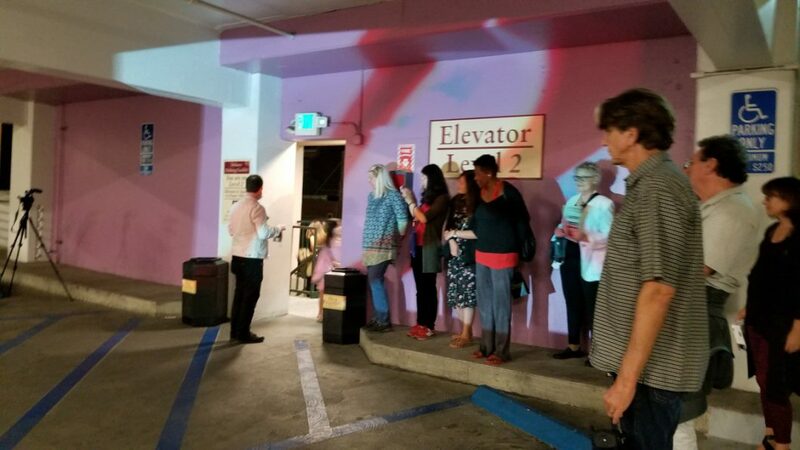 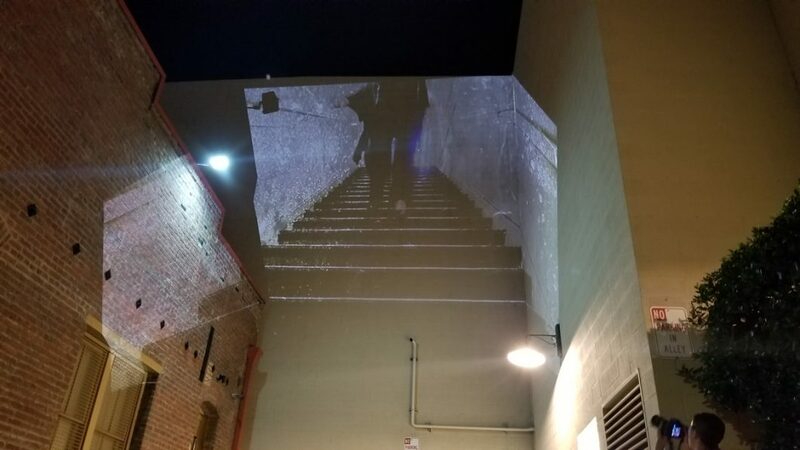 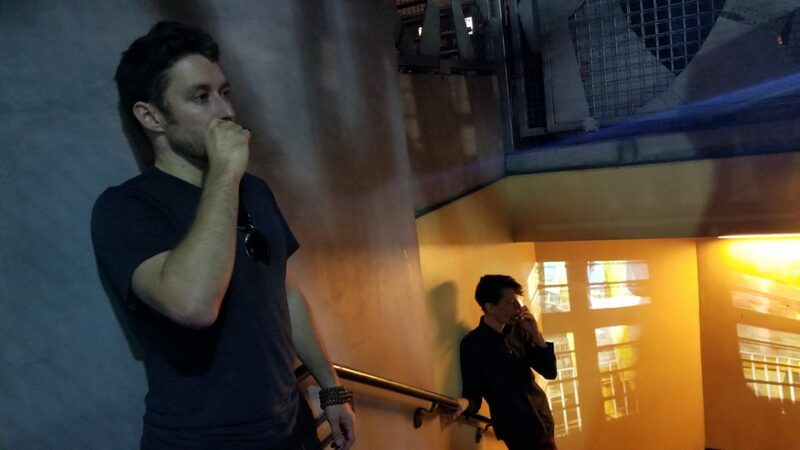 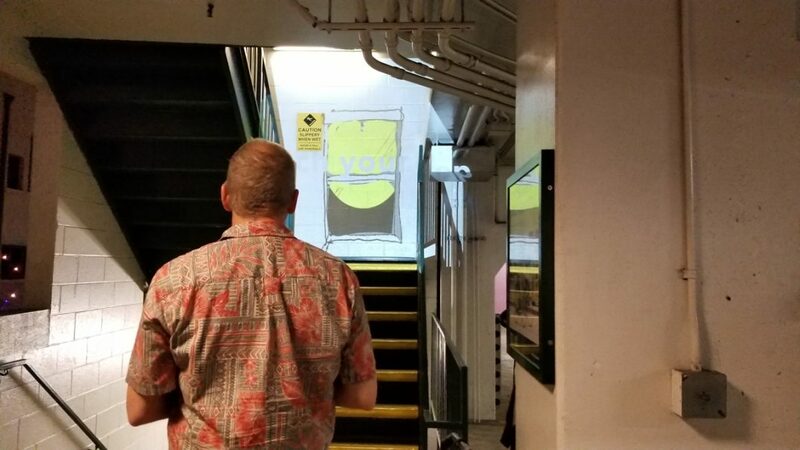 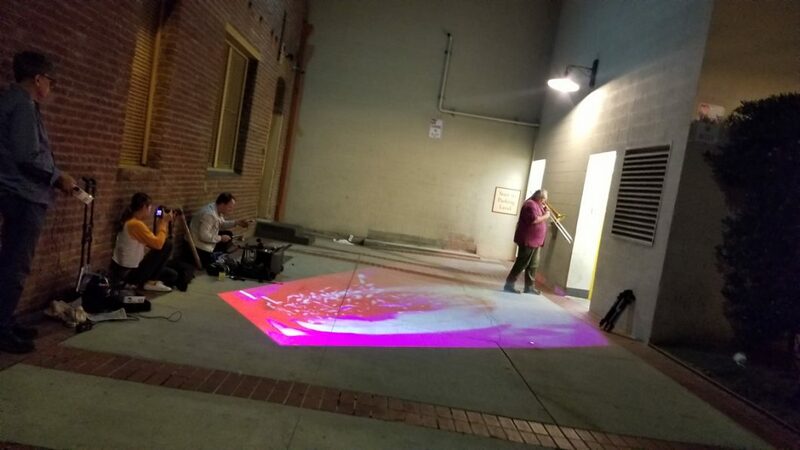 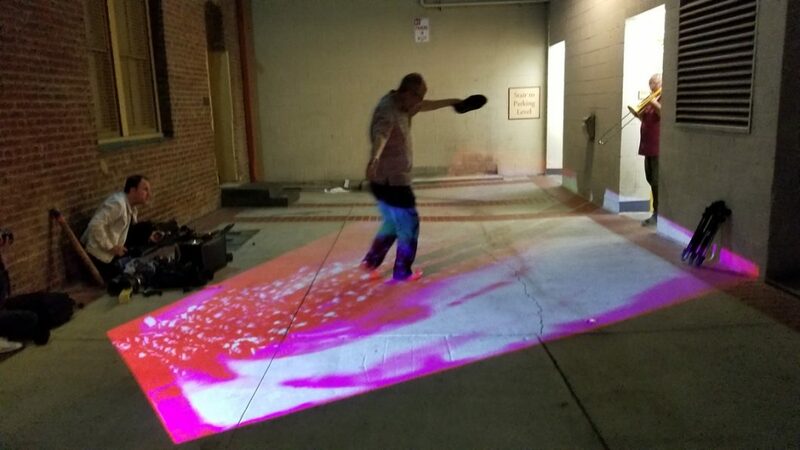 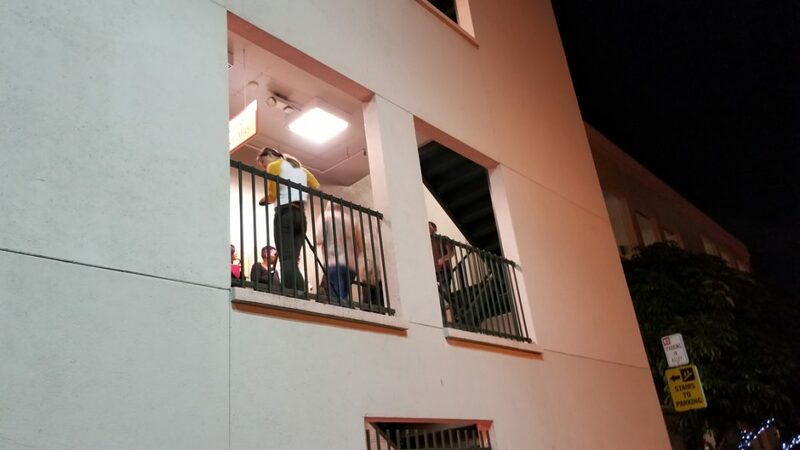 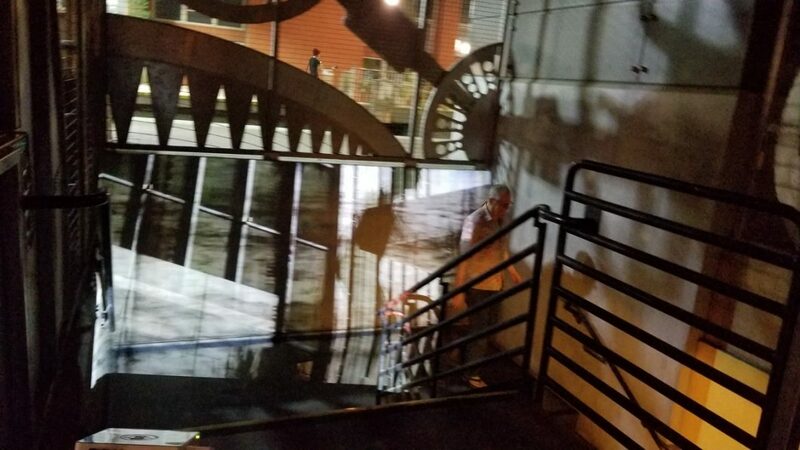 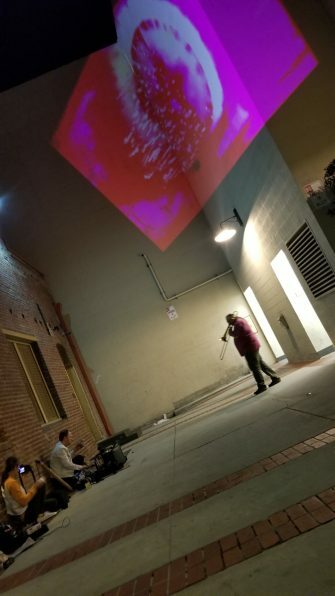 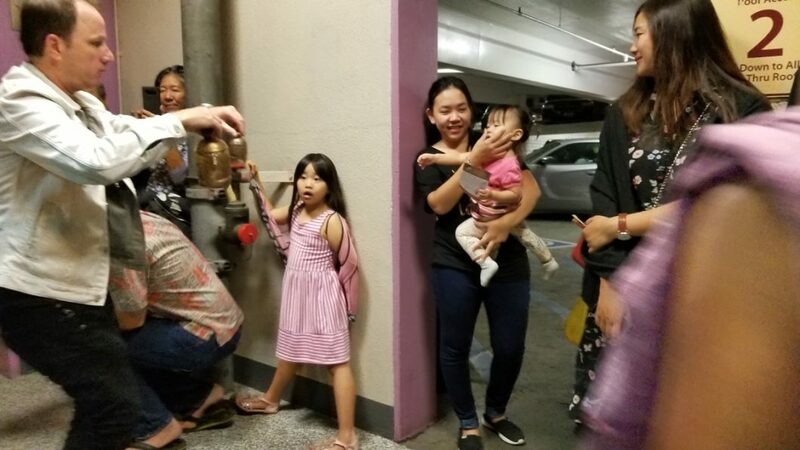 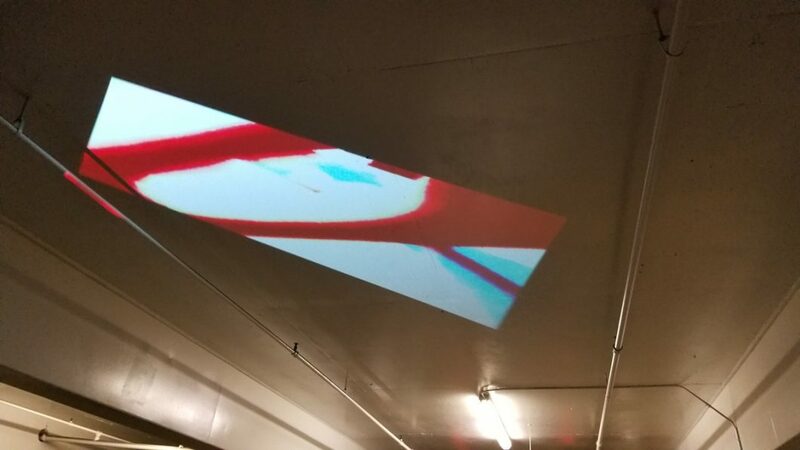 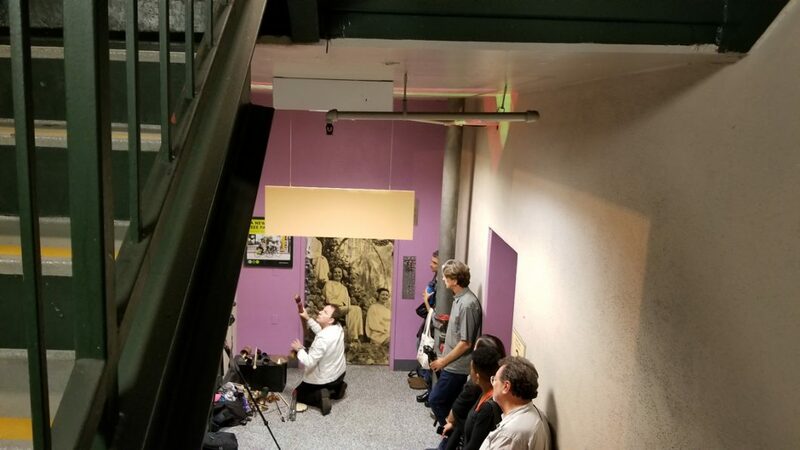 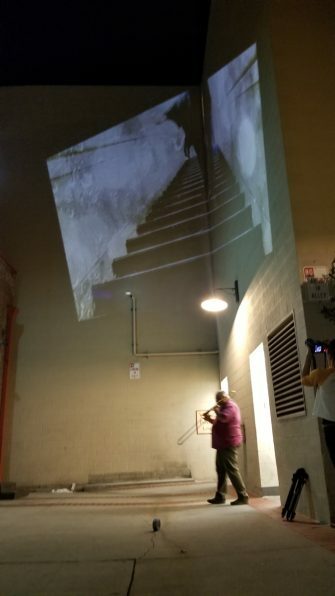 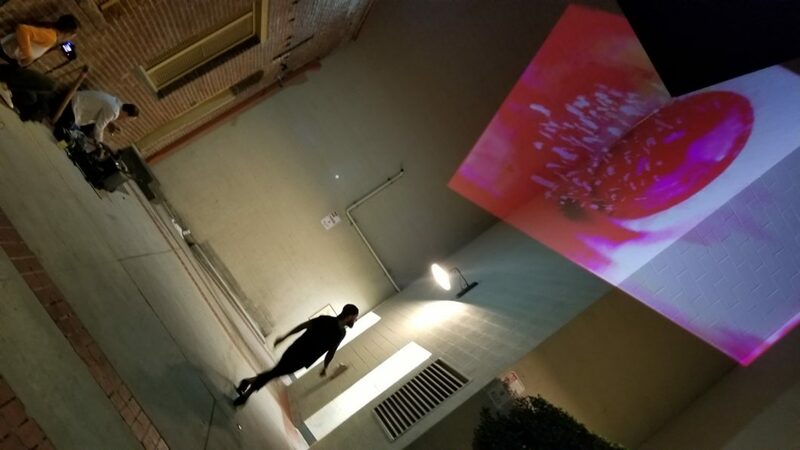 Come see and hear the unique geometries and acoustics of the stairwells at Del Mar Station, Braley Court and Delacey St. All three stairwells are in walking distance to each other so come on this “stairwell crawl” with us and share in this unexpected, one of a kind art experience. 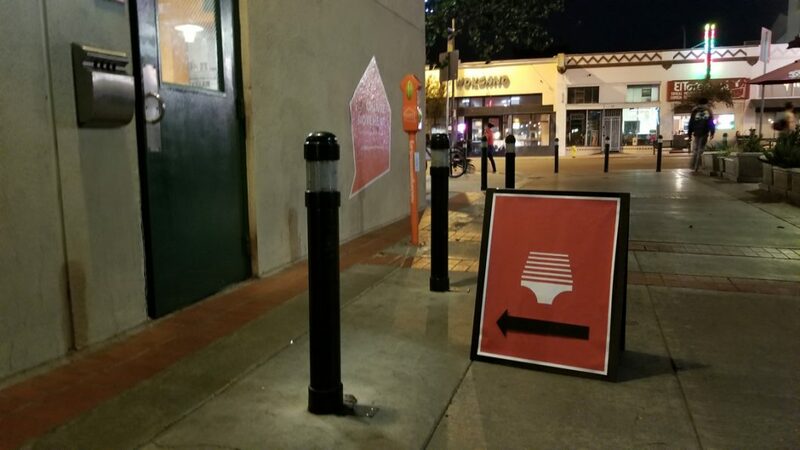  The event happens in Old Town Pasadena on Saturday, October 28, 2017 starting at 7PM.